Pillar designed and engineered the Brock Rescue Pack, an adjustable regulator and backpack combo. 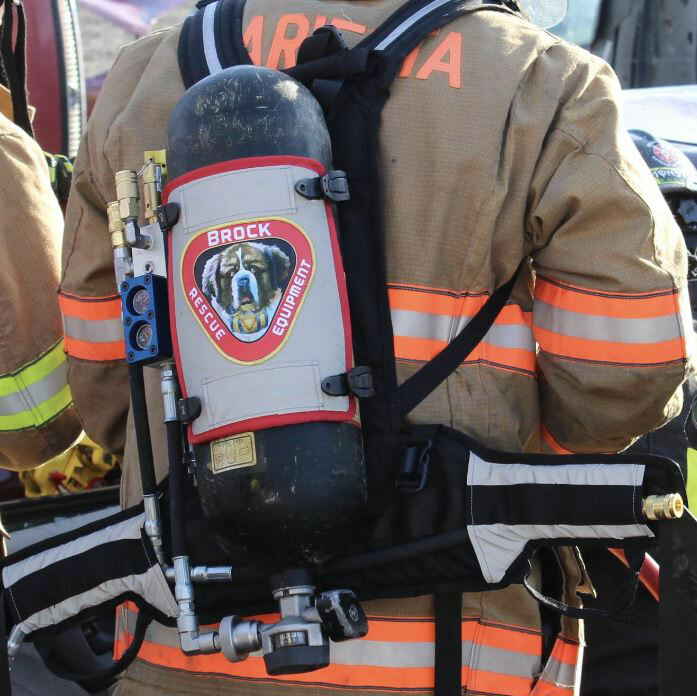 The unique design enhances and expedites both fire fighters and search and rescue efforts by allowing users to carry a mobile air source for utilizing pneumatic tools. The Pillar team engineered this hybrid backpack construction which consists of an exo-rigid substructure with a stylish and user friendly ergonomic modern pack design. 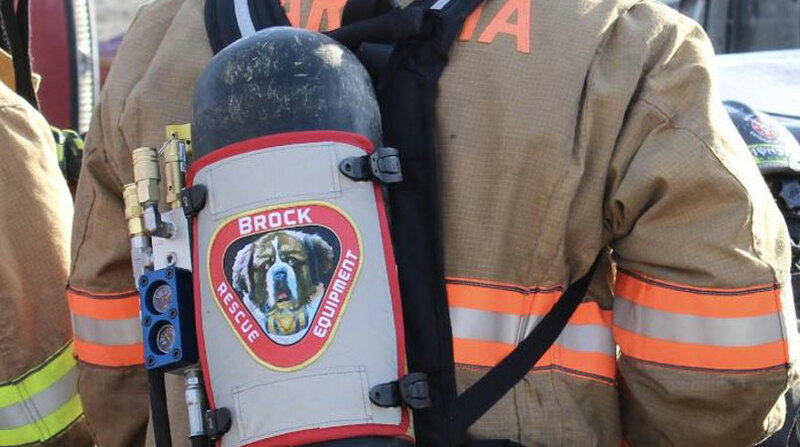 Be sure to check out Brock Rescue Equipment LLC to learn more about their urban rescue gear.